Sir: I’m sorry, but the City of Sarnia deserves a change of mayor. Despite Mike Bradley’s years of service to this community, the last year or so has not been his best. His latest political “sound off” about “freedom of speech” does not give him the right or authority to disregard the laws against workplace harassment, for which he was rightly sanctioned. Accountability at City Hall includes the mayor. Everyone is entitled to their opinion in a democracy, and a sizeable number of older residents in Sarnia will continue to vote for him, almost certainly blinkered by some of his virtuous deeds in the past, and giving no thought for some staff and councillors who have not received fair and equal treatment from him in recent times. 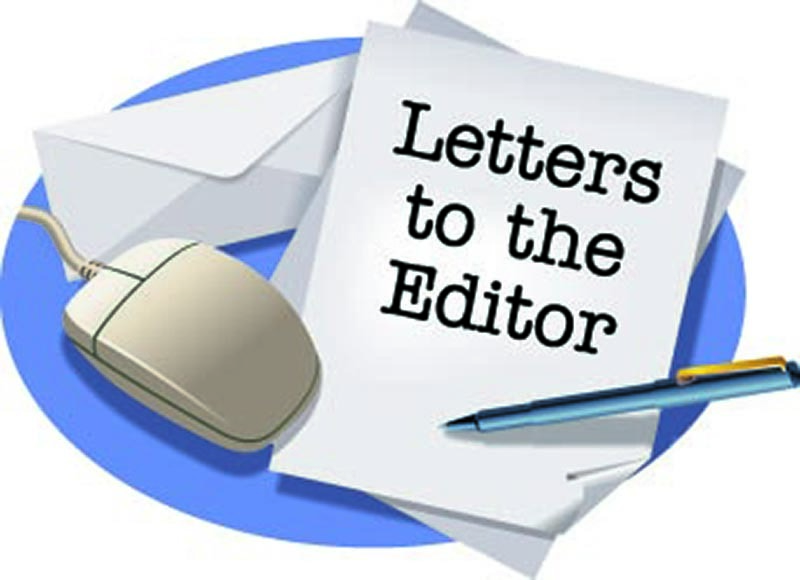 It is also true to say that some decisions by City Hall staff have been appalling, and succinctly commented on by Sarnia citizens in the Journal. He is, as a politician, clever, but it was a little cynical to use the Canadian Legion as a political launch pad for another term as mayor. As a military veteran of 45 years service and a Legion member, I found his sound bite regarding those who fought for our freedom and freedom of speech hollow. ‘Tried, tested and true’ may also be at odds with a fair-minded electorate. The toxic atmosphere in City Hall cannot be laid fully at the feet of female councillors. There is one constant, the mayor! Sir: Please accept my response to the July 12 letter, “Change at City Hall long overdue,” by Mr. Brian Wallace. Wallace has it backwards: Bike lanes are bad, council isn’t progressive and we have “hobbled” the Mayor to make his life intolerable. Council voted for the bike lanes, and this time for the entire route, vs. just Cathcart Boulevard. There was massive support for the project, with 70% in favour! Bicycle investments are an important part of transportation infrastructure. Ontario has been making heavy commitments to cycling infrastructure, and Sarnia had been falling behind – until now! The statement council “hobbled” the mayor is entirely unfounded. Mayor Bradley violated the Workplace Harassment Provisions of the Occupation Health and Safety Act. Council was required by law to take action. He engaged in almost all forms of harassment: verbal, psychological abuse, supervisory abuse, relational aggression and character assassination. The mayor’s actions hobbled council for a short time, but we remained steadfast in our business matters, creating a progressive and modern Sarnia. Council created a Strategic Plan with focus on economic development and innovation. Our ability to come together has led to many great achievements such as: IT overhaul, parks and trail improvements, arena revitalization, shoreline protection, Smart21 community three years in a row, broadband connectivity, online efficiencies in Building & Planning, selling of the hospital site and Bayside Mall, a new Mitton Village Development committee, grants to purchase eight new busses, $15,010,240 in senior government funding, reduced external debt owing from $15,285,614 in 2016 to $11,477,048 in 2017, a Communications and Engagement Policy and Marketing and Sponsorship Policy, improved social media presence with 147,785 people engaged and 2,788,506 impressions on the city’s Facebook page, with another 576,700 impressions on Twitter, just to name a few.